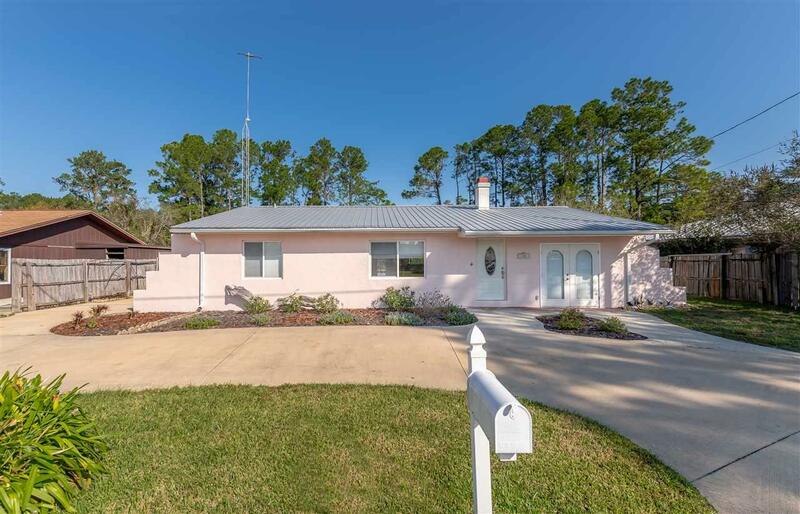 Come see this super cute East Palatka pool home on a navigable canal!!! 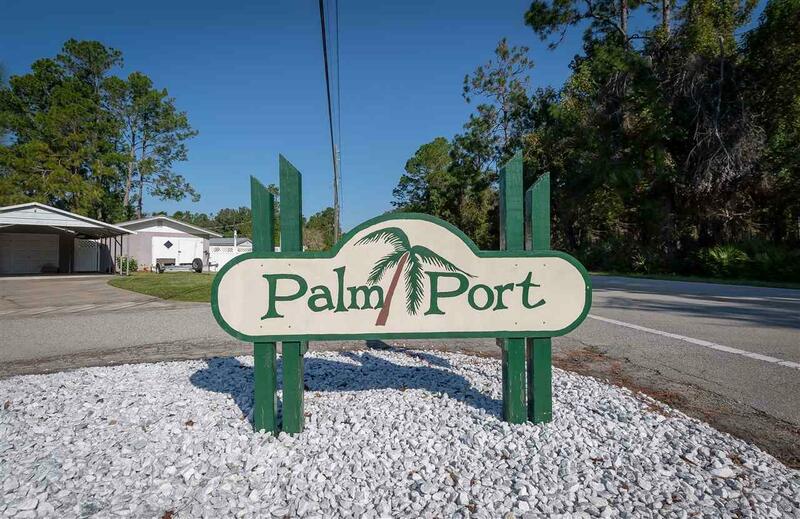 Located in the sought after neighborhood of Palm Port, this home is perfect for anyone looking to live closer to the peaceful tranquility of the St. Johns River and away from the hustle and bustle. 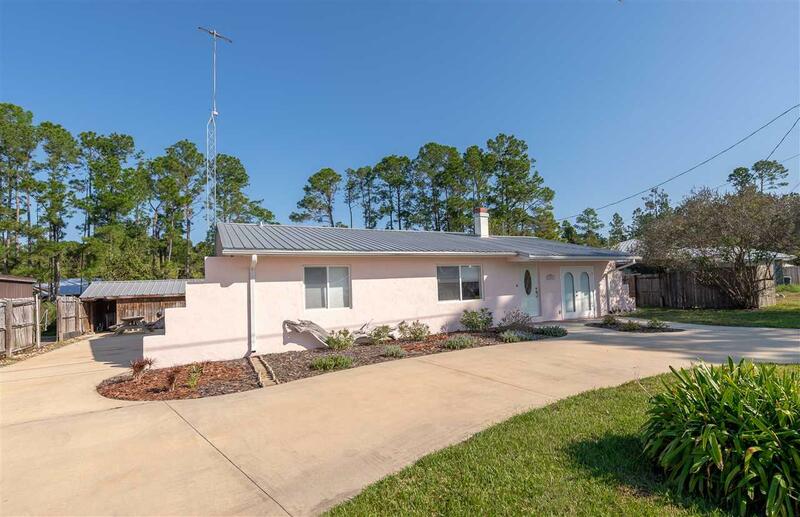 This 2 bed 2 bath home has over 1,650 square feet of living space, and has been meticulously maintained while continuously upgraded over time by the current owners. 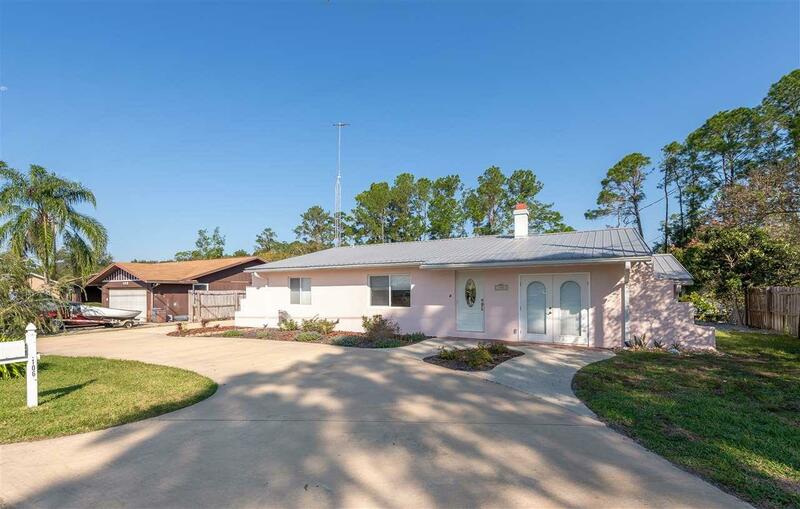 Some of the many awesome features of this home include; tile throughout, fresh paint inside and out, re-built bulkhead, boat-lift with new motor, newer appliances, two 60 amp RV hook-ups, in-ground salt pool that is fully screened, additional low voltage lighting for landscaping, termite bond, and an extra large man-cave or workshop that also serves as a utility room! If you are looking for a second home to get away to, an easy to maintain retirement property, or you just want to be closer to the river this property will exceed all of your needs and expectations!! !